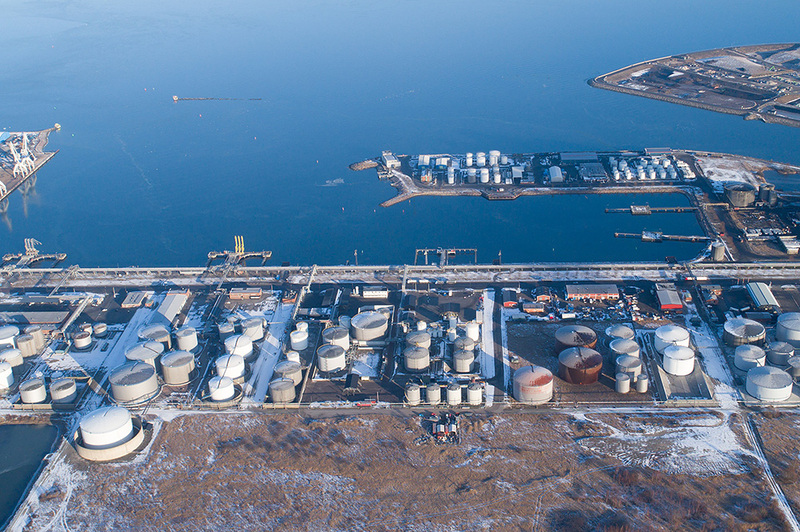 Malmö Terminal is located on the south western coast of Sweden at the Port of Malmö and is ideally located to serve the region’s chemical cluster. The Port, which is operated by Copenhagen Malmö Port (CMP), is ice free all year round and has no tidal restrictions. Providing a logistics hub for the Baltic Region, the terminal offers excellent sea connections and convenient road and rail links to Copenhagen in Denmark via the Øresund Bridge and to Central Europe through Denmark. 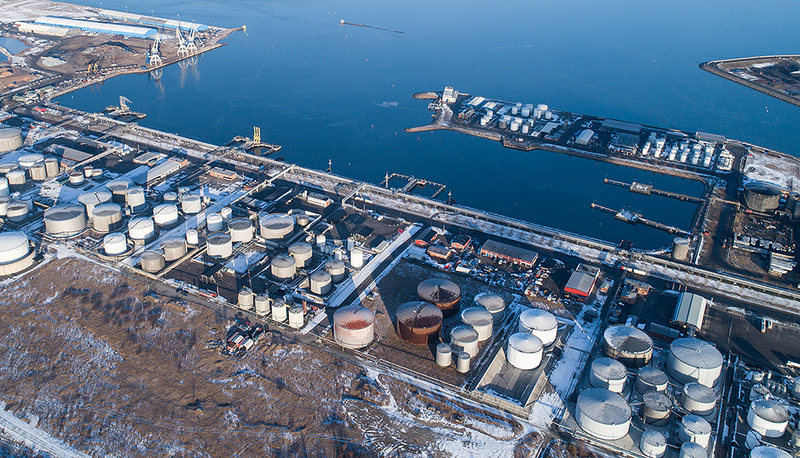 Joining Inter Terminals’ European storage network in June 2015, Malmö Terminal has a history of high investment levels and is fully equipped and configured to meet the storage, handling and distribution demands of local industry and export markets. 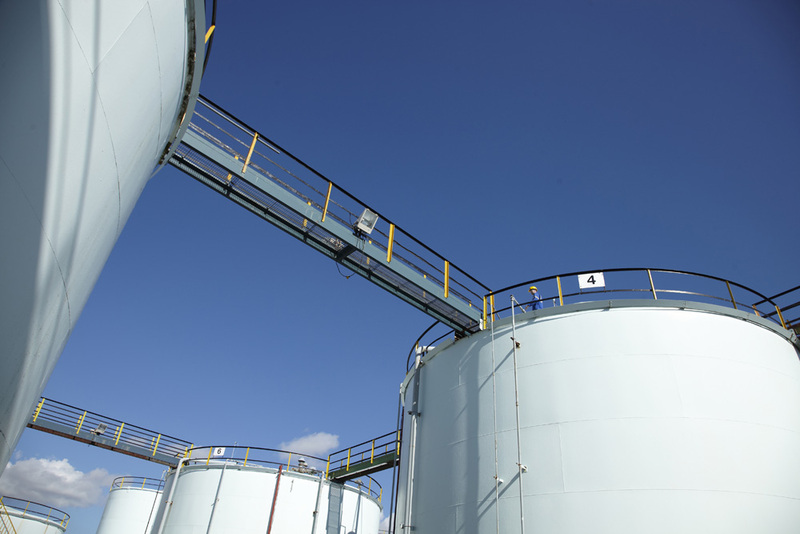 It has an extensive range of tank capacities up to 20,000m³ across 27 tanks and offers potential for future growth.